Name a city in the United States that starts with the letter H – it’s that simple folks, we want winners every month until the new overhauled Map Mavin is completely ready to go which should be in the next few months! July 2018 Free For All Answer & Winners! 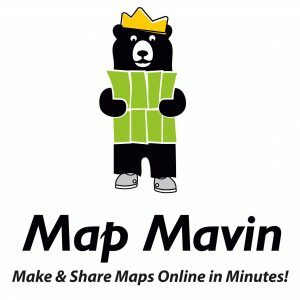 We are very excited about the major progress we have made on Map Mavin over the past three months, stay tuned for more exciting updates soon! This entry was posted in The Geospatial Times and tagged free, Free For All, free trial, freeware, Map Mavin, The Geospatial Times by Apollo Mapping. Bookmark the permalink.